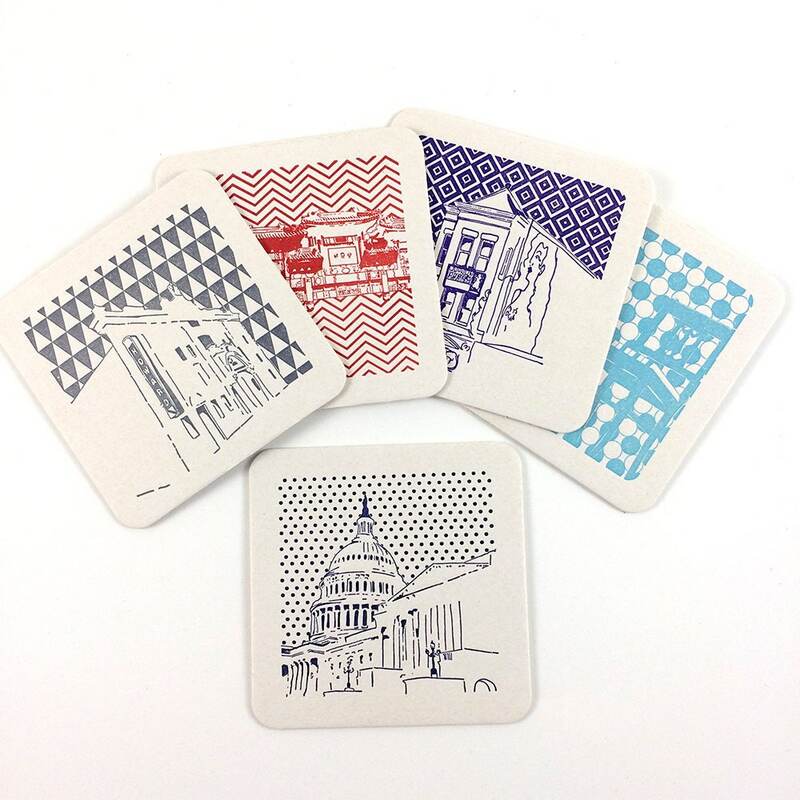 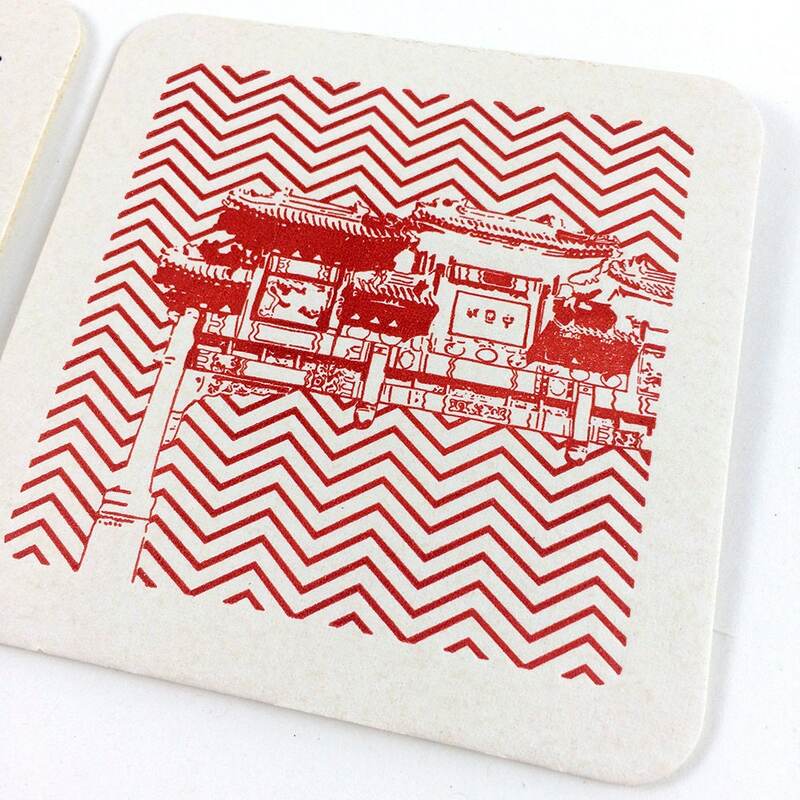 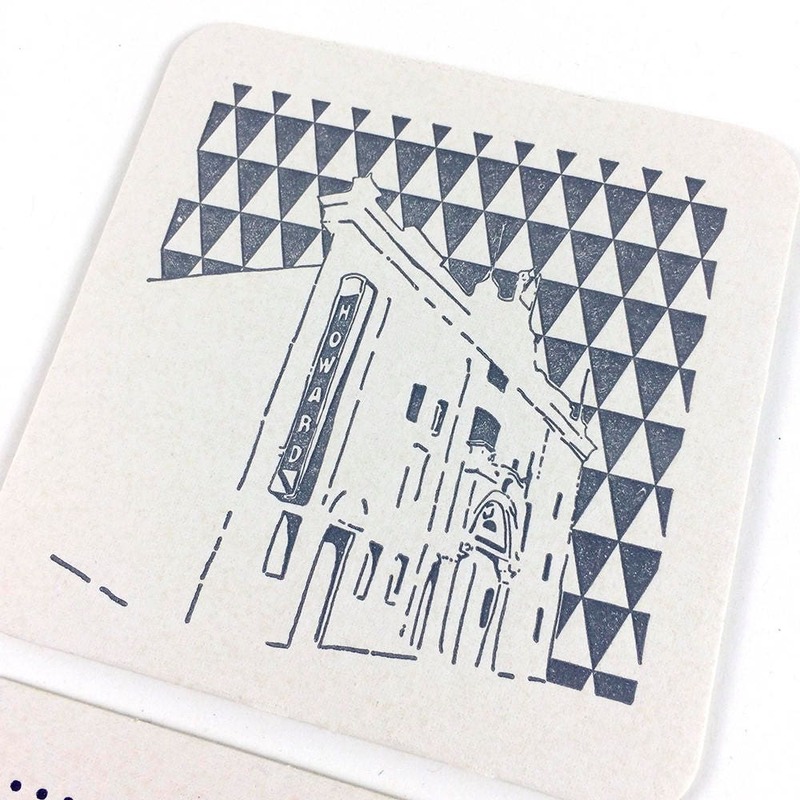 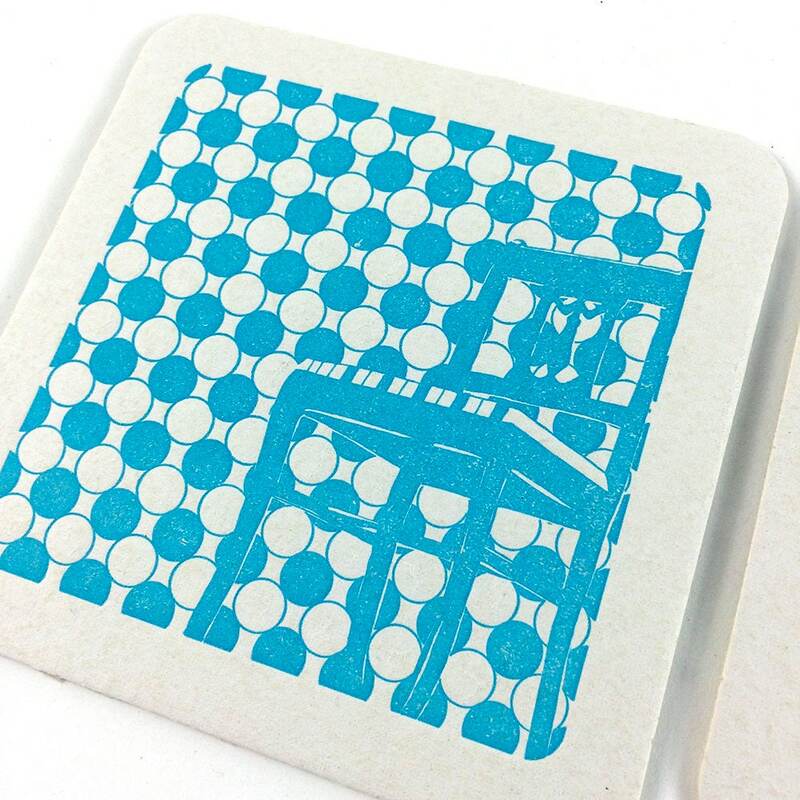 Package of 5 letterpress printed Washington D.C. coasters. 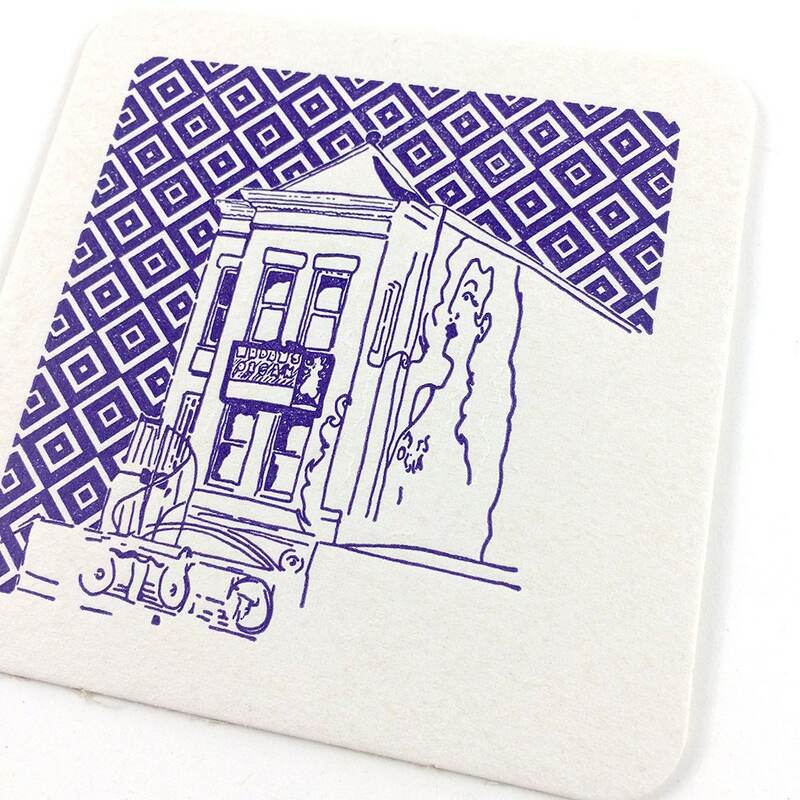 You will receive one of each design in one sleeve! 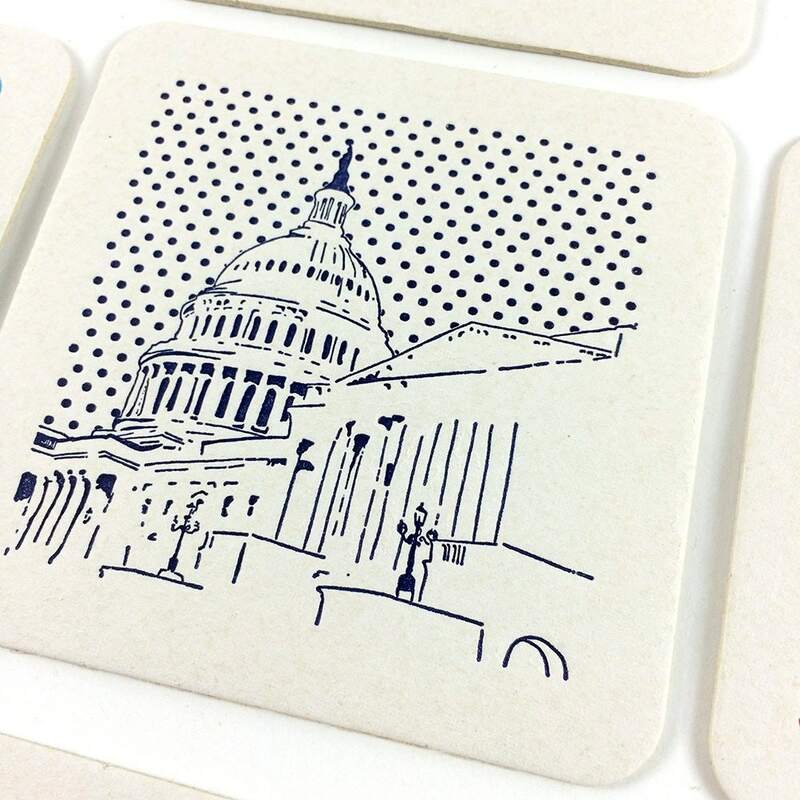 Designs included are US Capitol Building, Madam's Organ, Anacostia Chair, Howard Theatre and Chinatown Friendship Archway.